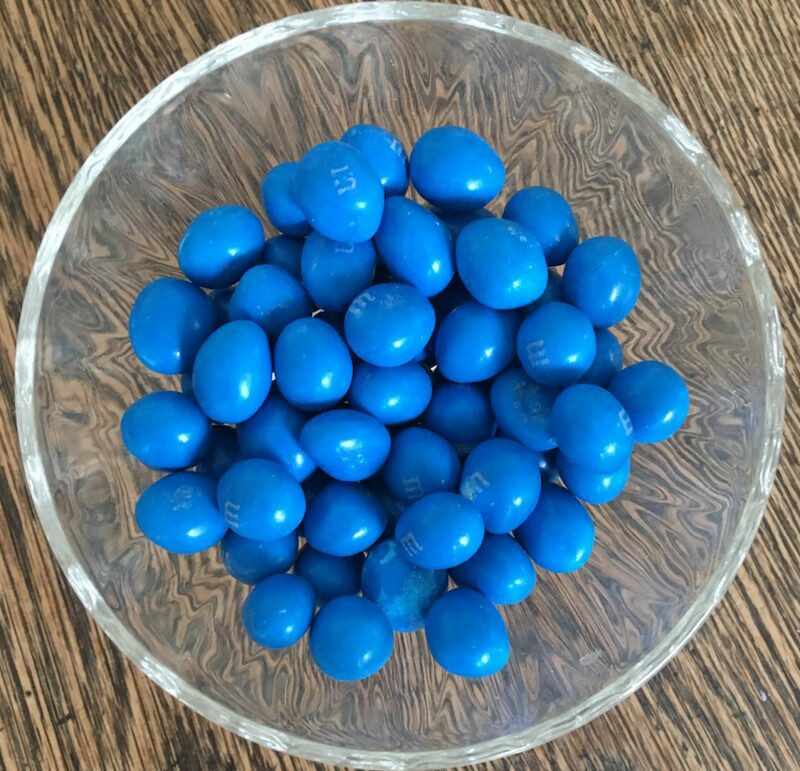 I believe this is a Grid3. 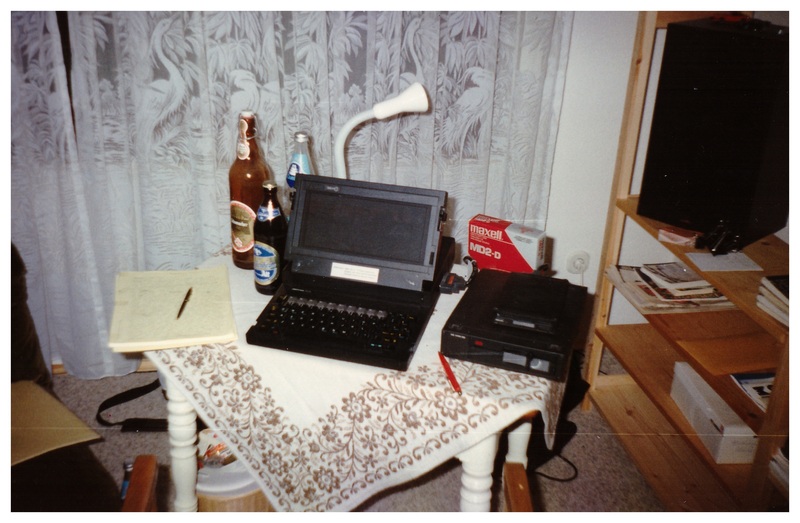 My work setup from 1989. How easy one forgets or just plain misses his/her history. In today’s world of fancy-pants super computers masquerading as dumb-downed smartphones there was a day a long, long, long time ago where humility reigned supreme–especially when it was Friday late afternoon and one takes on a deadline for 8am Monday. At least that’s how I remember my entry into the world of mega personal computing. After that all that was left was to write it all up in company format and provide it in digital form. Sounds easy enough, eh. Well, actually it is/was pretty easy even though I didn’t own a computer at the time–nor was I eligible for a fancy-pants portable computer that the firm sometimes loaned out. Also, for whatever reason, that weekend no one was allowed in the office to work. Something about fixing all the cubicles, fumigating, renovating, etc. I guess, in a way, I committed myself to something that was definitely “up-river”. Luckily the head of the information & research department–where I worked–came to me a few minutes after I took the job. He was carrying a huge black suitcase. I took the suitcase to my cubicle and opened it. Luckily it was Friday late afternoon in Germania. I was alone at my cubicle. To this day everybody leaves early on Friday. It’s Germany’s Volksport! Which means… No one could see the excitement in my face when I opened that black case. Did you know, dear worst-reader, that a Grid Laptop was the first portable computer to go to space? I suppose that’s something to be proud of, especially if your John Ellenby, the founder of Grid. In fact, when the Challenger exploded in 1986, the Grid that was onboard survived not only the explosion but it was found underwater and when salvaged it still worked. Heck, even Steve Jobs owned a few Grids and if you take a hard long look at Apple’s first (krappy) laptop there’s no missing the similarities. Yea. Grids rocked. 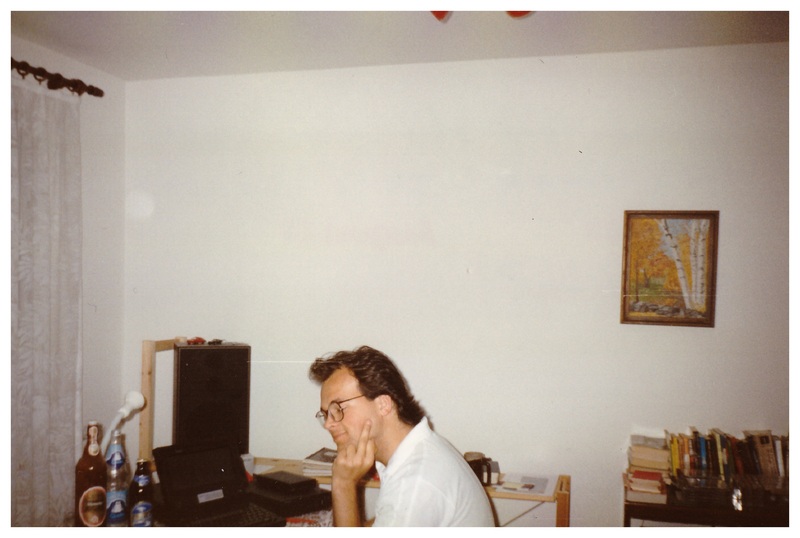 Tommi, aka worst-writer, meeting deadlines and joking around teaching a new friend Americanisms in my basement #eurowasteland apartment 1989. But no. Back then the bite and bitterness of corporate cynicism hadn’t yet corrupted my measly worst-mind. I was dedicated, I was committed, I wanted to work. Of course, the girl that took the pictures which I recently found tucked away in an old shoebox also got a bit of attention that weekend as I was on (yet another) assignment to help her with her American-English. All-in-all it was a good weekend. I met the Monday morning deadline–with lots of praise from my boss. The girl that took the pics got in a few hours of learning “American” for her university courses in Anglistics. And I got to work with a Grid computer.